Luke Johnson, Assoc. AIA, received the 2015 AIA Buffalo/Western New York Community Service Award for outstanding volunteer service on behalf of architecture and the built environment. Luke has made a priority in his architectural career to promote and enhance the profession through community outreach. He has an incredibly active voice in Buffalo’s design and non-profit communities. Luke currently holds a board position at the Buffalo Architecture Foundation (BAF) and co-chairs the Architecture+Education (Arch+Ed) program run through BAF. Arch+Ed was founded to increase awareness of the importance of design and use architecture as a lens for multidisciplinary and active learning. 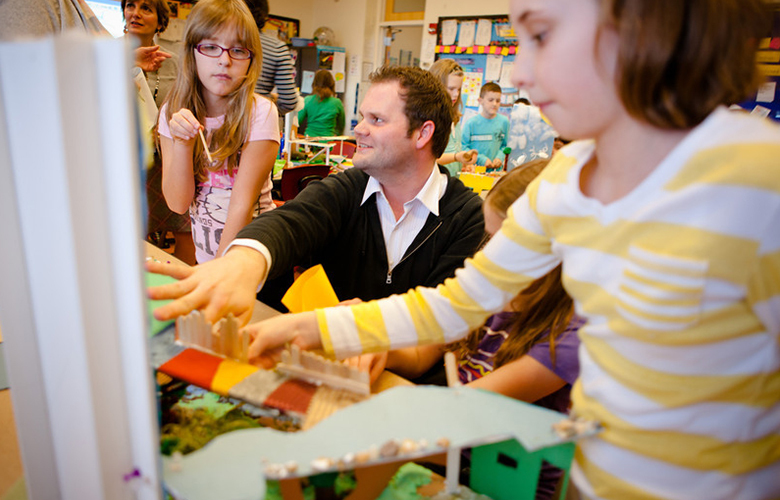 The program’s success lies in the collaboration between Buffalo Public School teachers, University at Buffalo and Buffalo State College students, and volunteer architects like Luke from firms throughout WNY. The program has grown to include 16 schools, 92 architects, and 82 classes, and over 2,500 students in the Western New York area. Arch+Ed was awarded the 2007 Commitment to Education Awards Corporate Silver Award from the Buffalo Alliance for Education and the 2013 American Institute of Architects National Diversity Recognition Program Award for promoting and supporting diversity in the profession of architecture. 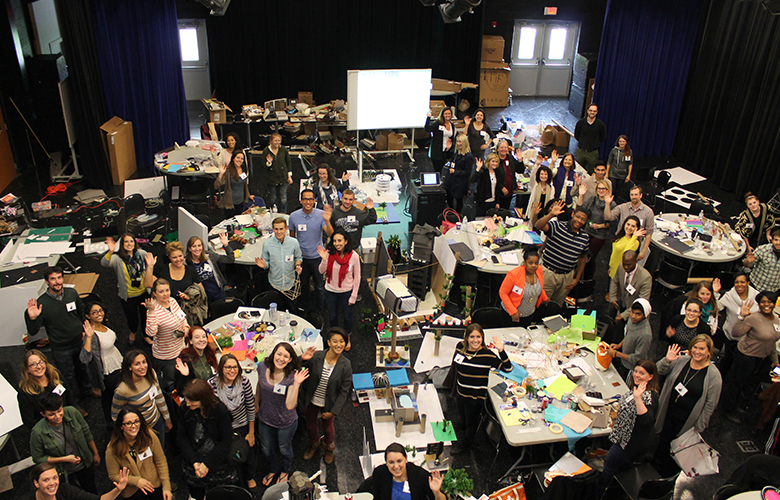 A photo by Luke from the 2015 Arch+Ed Symposium where the architect/teacher teams met and developed lesson plans to implement in their classrooms over 8-10 weeks. Another incredibly successful community outreach program in which Luke and another local architect helped launch and carry-out is the Native American education programming. 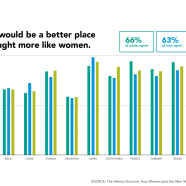 The troubling statistics prompted a real opportunity in the region: less than 0.5% of the American Institute of Architects (AIA) members are Native American and less than a handful are Native American women architects. The Western New York region has an abundance of Native American communities in both the Southtowns and the Northtowns. Luke and other BAF board members seized the opportunity to reach out in these communities and provide programming to children and adults who may not otherwise have opportunity to learn about architecture and design. In March 2015, with funding and support provided by the AIA National Diversity and Inclusion Council, Luke and BAF organized a visit by Tamarah Begay, AIA. Tamarah is the first female member of the Native American Navajo tribe to become an architect and an AIA member. She is principal-in-charge at Indigenous Design Studio + Architecture, LLC (IDS+A) in Albuquerque, N.M., an architectural and planning firm that works predominately with Native American tribes. 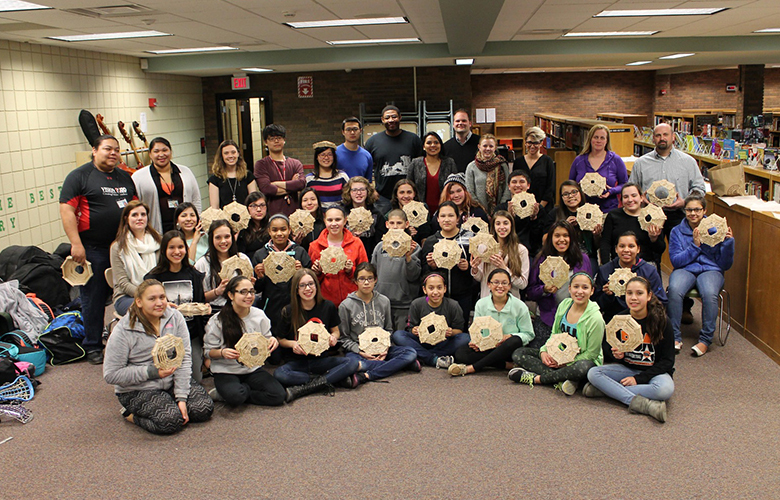 (source: buffaloarchitecture.org) Tamarah, along with volunteers, hosted a three-day workshop at Lake Shore Middle School to introduce architecture and design concepts to Native American students. A photo by Luke of the Lake Shore Middle School Students with Tamara Begay, AIA. Working with Luke on the BAF Board, he is incredibly deserving of this award and recognition. He brings a tremendous amount of value to the Buffalo region by promoting the importance of design in our communities.